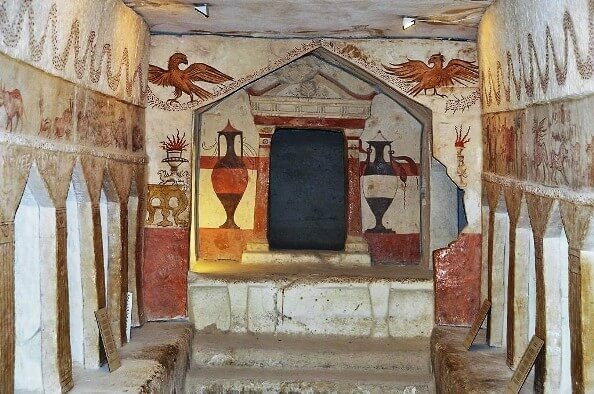 Tel Maresha in Beit Guvrin National Park and the Stalacite Cave Nature Reserve in the Jerusalem Mountains make a great day trip if you're looking to travel off the beaten path in Israel. They are both located in central Israel within an hour's drive from both Tel Aviv and Jerusalem. Don't worry about special caving equipment, just put on a a good pair of comfortable walking shoes. Want to book a private Caves Tour instead of exploring them on your own? Book the one day tour here. Your guided walk around the cave takes about 45 minutes. TIP: There are rails and lighting along the trail, but the humidity is high and the trails can get slippery. So wear good shoes. 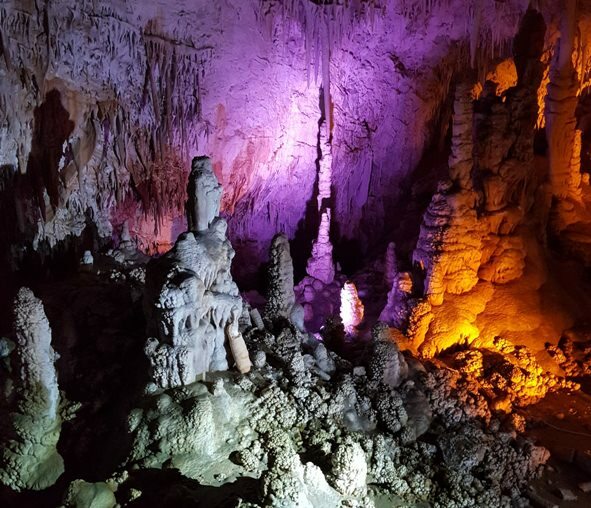 It will take you a few hours to explore the the hundreds of caves in Beit Guvrin National Park, in the Judean Hills near Kiryat Gat on the road to Beit Shemesh. There are 14 different areas to visit in this Unesco World Heritage site. Start the tour visiting the Tel Maresha ruins. Maresha was a Biblical city mentioned in the Book of Joshua that was inhabited by the Edomites, the descendants of the Idumeans. 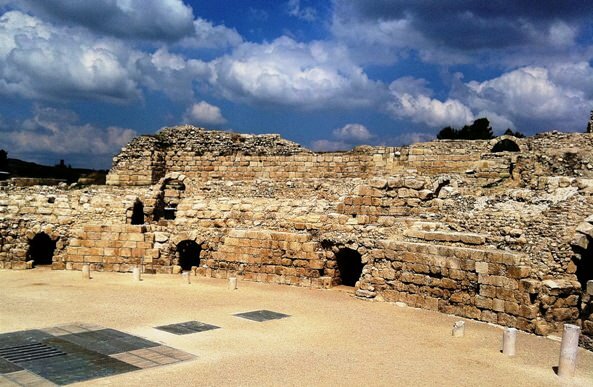 It later became a thriving Hellenistic and Roman city ‎where uniquely, Idumeans, Romans and Jews lived side by side together. You can see the fully preserved Roman amphitheater and Roman storehouses. 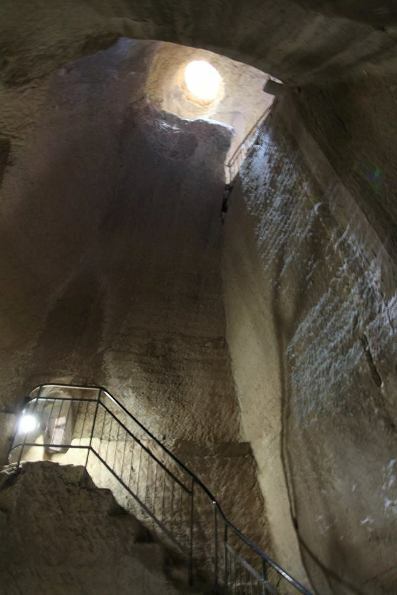 Underneath the city is an amazing labryinth of hundreds of manmade caves used by the city dwellers above for their storehouses, shelters, stables, workrooms, water cisterns and cemeteries. Start at the impressive Bell Caves, some of which are enormous. You will see the cave they used for pressing olive and for weaving and dyeing cloth. 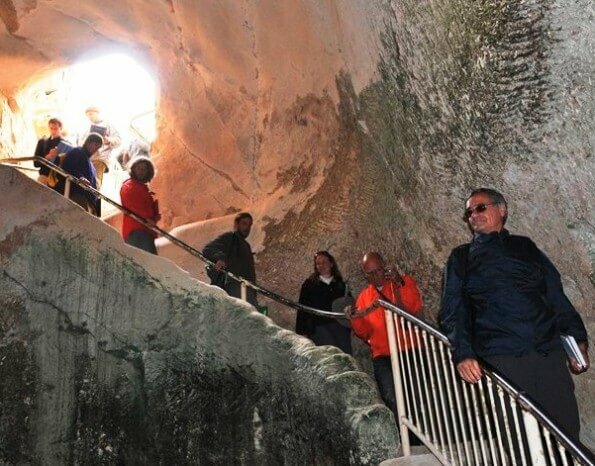 Descend down to the Columbarium cave where doves were bred. 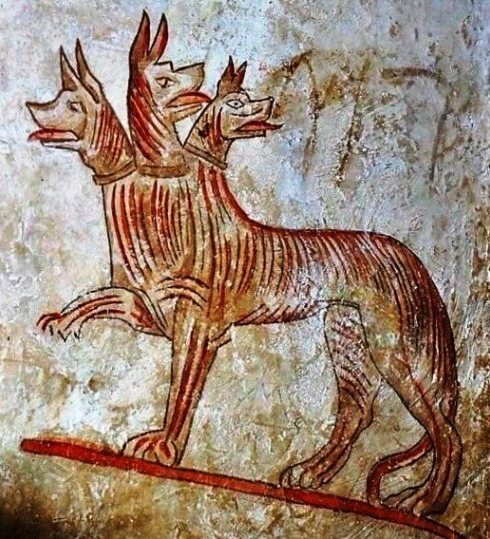 Perhaps the loveliest caves are the Sidonian burial caves and the Necropolis from 2,200 years ago.
" ...I am sleeping with someone else, but it is you I love, dearest to ‎me of all.‎ In the name of Aphrodite, I am happy about one thing, that your cloak has been left to me as a pledge.‎ But I flee, and permit you expanses of freedom. Do anything you desire.‎"
Instead of visiting the Judean Hill caves on your own, our licensed guide Levi would be happy to take you on a private tour. 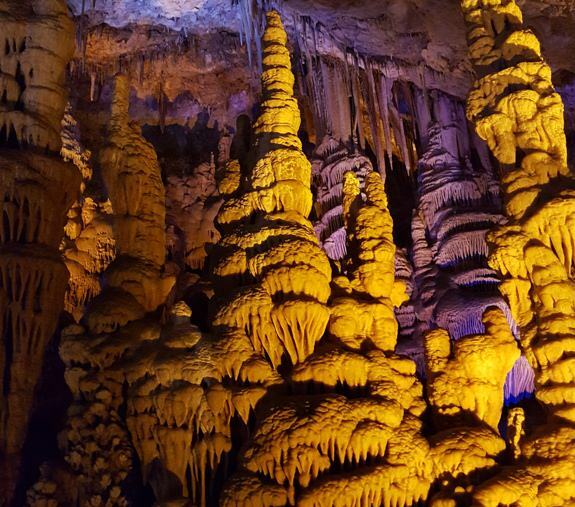 Spend your day among the wonders of the cave town of Beit Guvrin-Maresha, Israel’s UNESCO World Heritage Site, and the breathtaking stalatcites and stalagmites of Soreq - Avshalom Cave.